We urge the Oakland City Council to place a measure on the November ballot that would create a citizen-run Public Safety Oversight Committee. Susan Shawl is a former member of the Oakland Civilian Police Review Board. Robert Oliver is a former Oakland police officer. Based on the most recent report issued by federal monitor Robert Warshaw, the Oakland Police Department will most likely require months of additional court monitoring — after eleven years of failure to comply with the Negotiated Settlement Agreement (NSA). No other city in the United States has taken so long to bring its police department into compliance with a federal consent decree. It is indisputable that the City of Oakland has lacked the ability to hold its police department accountable to the public it is sworn to protect and serve, and this inadequacy has led to the expenditure of many millions of dollars on costly lawsuits, court monitoring, and outside consultants — resources that might have been used to hire additional police officers or meet other critical needs. The Coalition for Police Accountability, composed of Oakland residents, was formed to address this crisis and has drafted a ballot measure to amend the city charter to create a Public Safety Oversight Commission (PSOC). This initiative is being sponsored by City Council Public Safety Committee Chair Noel Gallo and was scheduled to be discussed at its meeting on Tuesday, June 24. Currently, the city administrator manages the personnel matters of the Oakland Police Department (OPD) and all other city departments. This authority is granted by the city charter. This initiative would transfer authority to discipline officers found to have violated policy to the PSOC. The PSOC would also make budget and policy recommendations to the mayor and city council for implementation. This structure is based on the police commission model in Los Angeles and San Francisco. The PSOC would consolidate the staff of the existing Citizens Police Review Board and Community Policing Advisory Board — so no additional taxation would be sought. The mayor and city council members would retain authority to make final decisions concerning the budget, policies, major program initiatives, and the selection of the police chief. 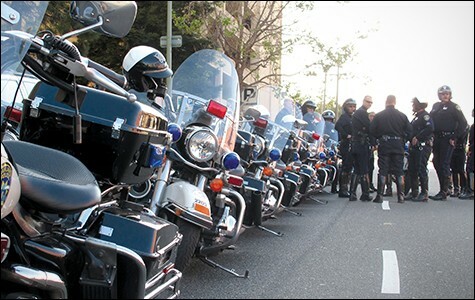 The Oakland police union — the Oakland Police Officers Association (OPOA) — believes that police officers do not need civilian oversight, and that they can adequately police themselves. And for decades, the city's leadership has deferred to this view. The result has been clear: OPD has failed to adhere to the terms of the NSA and complete its mandated reforms within five years, revealing an ingrained resistance to change that has prolonged noncompliance. The solution we propose protects reforms and best practices by using Oakland citizens — instead of expensive federal court monitors — to oversee the implementation of structural change in OPD policy, practice, and fiscal management. If the city's residents and leaders do not install adequate civilian oversight of OPD, we may find ourselves going "back to the future," with further expensive lawsuits and misconduct settlements after the NSA is concluded. These issues are critical. 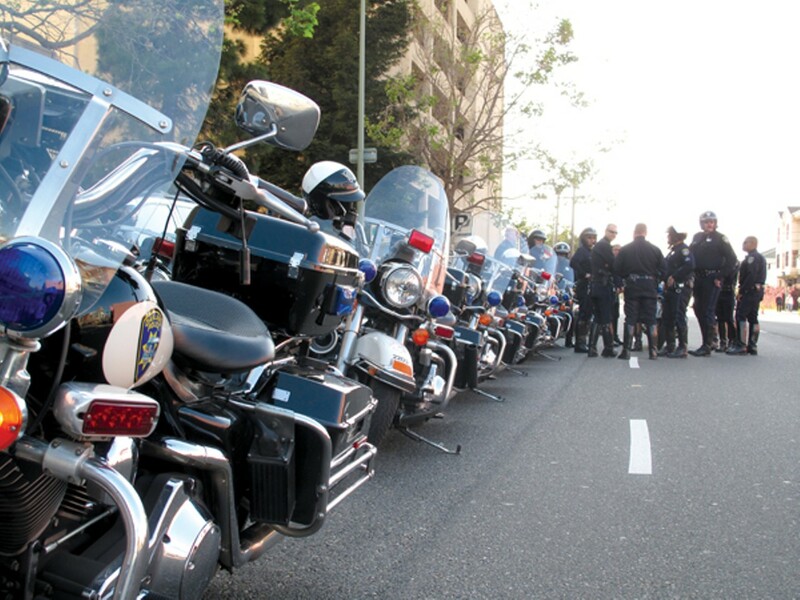 Neglecting the need to create adequate local mechanisms of police oversight for so many years has resulted in massive, prolonged expenses that Oakland simply can't afford. The city council owes it to the residents, its constituents, to allow them to choose in November whether or not to adopt this long-overdue corrective measure. Two years ago, citizens' groups proposed a similar measure. But our circumstances are very different now. In 2012, we didn't have the time and the organization to get the ball rolling. In addition, a Public Safety Oversight Committee, if it would have been created back then, would have run afoul of the OPOA's contract with the city. But we believe that issue is no longer a roadblock. The provisions of the current measure, if passed by voters on November 4, 2014, would not take effect until either 180 days after the election or the termination of the NSA. That brings us up to around June 30, 2015, when the current OPOA contract expires. And this charter amendment would preclude any provisions of a new contract between OPOA and the city that would conflict with the language of the measure. The city council is on the verge of implementing significant reforms aimed at protecting the civil liberties of all Berkeley residents, including immigrants. And please spread the word that open enrollment begins Nov. 1 and ends Jan. 30, 2018. The City Council is on the verge of implementing significant reforms aimed at protecting the civil liberties of all Oaklanders.